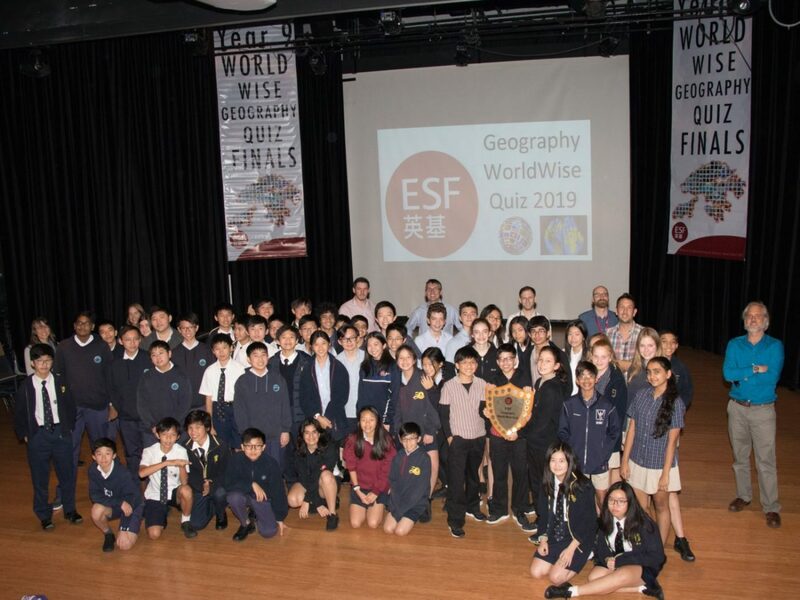 KGV’s top Year 9 Geographers took on ESF’s best last week, at the annual World Wise Quiz. This year’s event was hosted by West Island School, and the trophy was won by reigning champions Discovery College. Students tackled rounds including ‘Global Gastronomy’ to test their knowledge of international cuisine, and ‘Where in the World?’ involved placing counters on a huge world map. 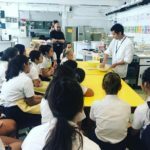 A big “well done” to all KGV students involved.